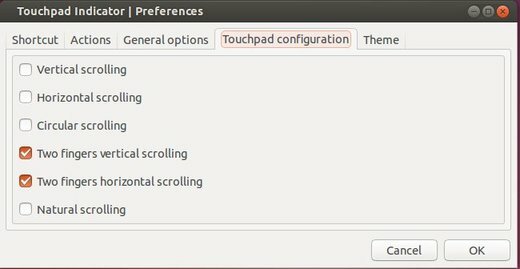 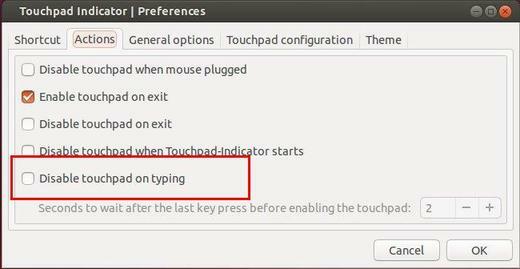 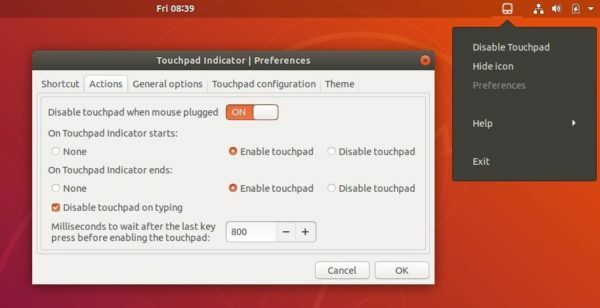 # 1062694 Touchpad status resets to ‘ON’ when laptop lid is closed. 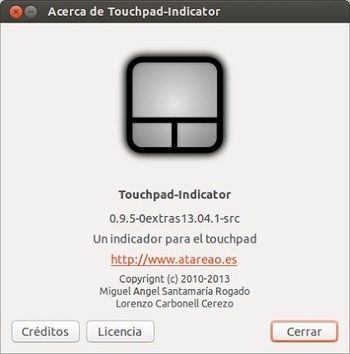 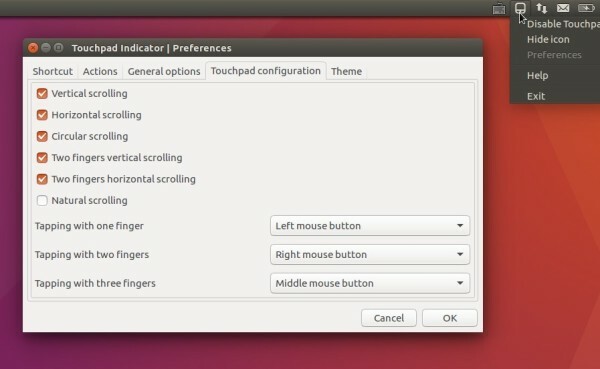 # 1192930 indicator Touchpad not working correctly. 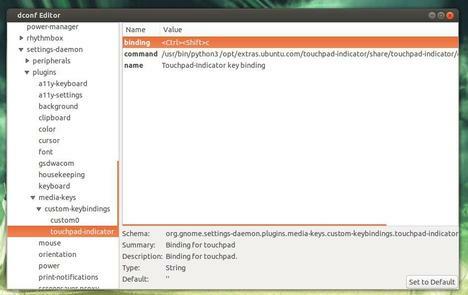 For Ubuntu 12.04 and its derivatives, you may download and install the DEB package (didn’t test).